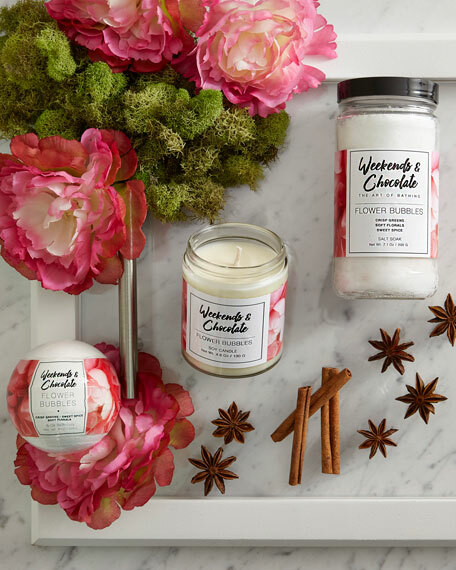 Soft, light florals, luxuriously woven through with sweet spices, soften skin and delight the senses. The larger counterparts to our Mini Bath Fizzies, handmade and unique down to the very last scent. 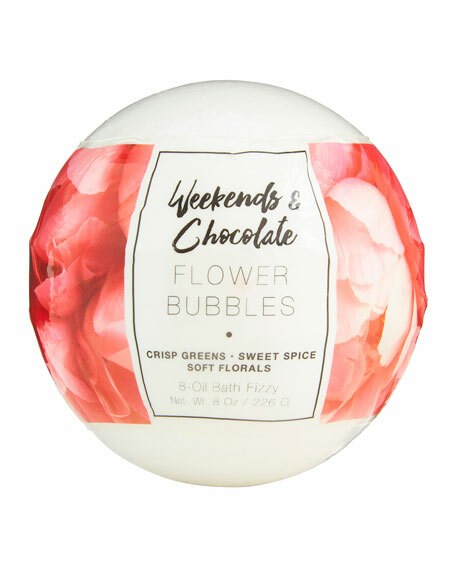 Blissfully woven fragrances come together in each Fizzy for that touch of elegance in your bath. Judith Leiber Couture pillbox encrusted in Austrian crystals. Strawberry wrapped candy motif. Twist-lock closure. 1.3"H x 2.5"W x 0.8"D. Imported.